Two time Isle of Man TT winner Cameron Donald has in 2013 proved that once again he is one of the top road racers in the world. The North west 200 saw Cameron achieve creditable results in the opening supersport and superstock races. At the Isle of Man TT Cameron produced arguably his best performance of this years road racing season when finishing in a superb second place in the superbike race when competing on the Wilson Craig racing CBR 1000 Honda Fireblade superbike. Alongside Cameron’s result in the superbike race, Cameron recorded three top 10 finishes in both supersport races and in the lightweight TT race when competing on the DP Coldplaning/TCR racing ER6 Kawasaki. This years Ulster grand prix proved to be a consistent one for Cameron which saw Cameron finish in sixth place in the second superbike race. The newly formed classic TT races would see Cameron produce a superb performance to finish in second place in the 350cc classic TT race. 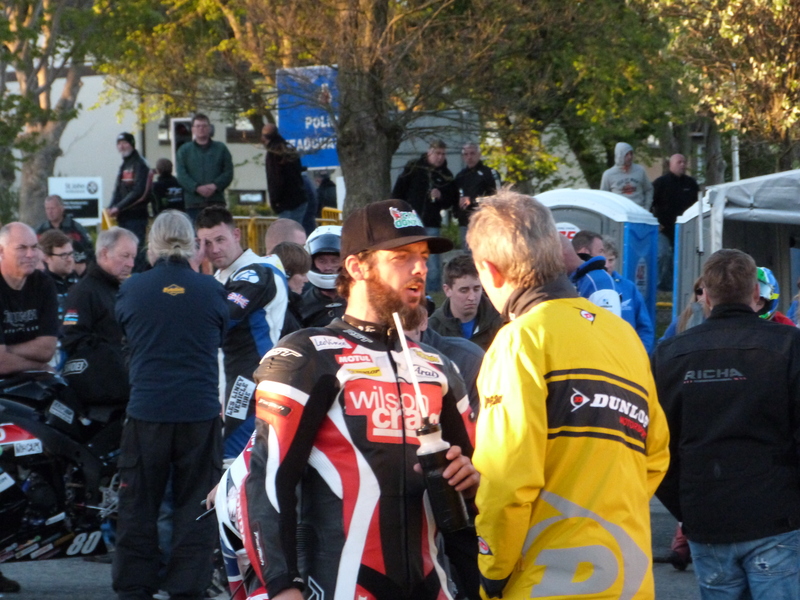 Overall Cameron Donald has proved in 2013 that he is still a force to be reckoned with at the international road races.